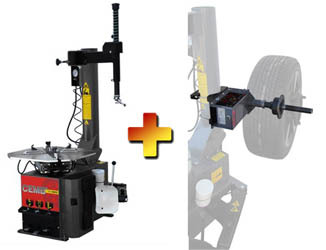 Our automotive experts have hand selected these great tire changer and wheel balancer combos based on their experience and in-depth knowledge. 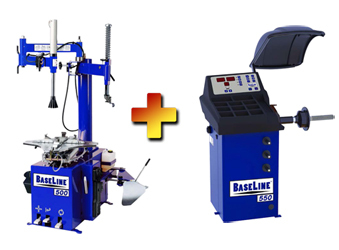 We feature the top tire changer machines from the best industry brands such as; Bosch, Coats, Nationwide, Ranger, and Talyn. Most items have FREE SHIPPING! 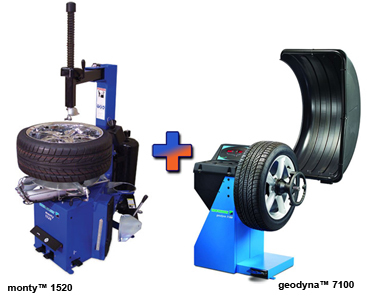 Make sure that you are well equipped for every mile with our tire changer and wheel balance combos. 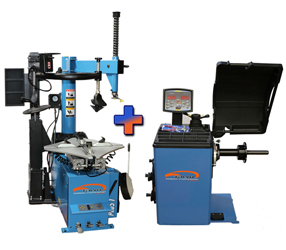 Here at Best Buy Auto Equipment we want to help you be sure that your cars, trucks, and bikes get the maintenance and upkeep they need to handle the longest, roughest, and most unfamiliar trips with great confidence. 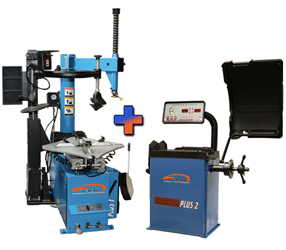 Just as you are sure to keep your vehicle looking stylish, make sure that it is just as solid in terms of performance. 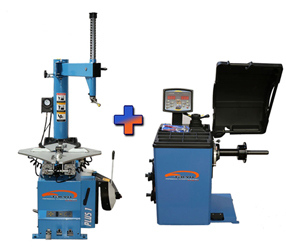 Even if you aren’t passionate about working on your car or bike and lack an extensive amount of technical knowledge, everyone knows that it’s important to make sure to drive on a stable and reliable base. Even the most powerful setup beneath the hood is useless without something to carry it. 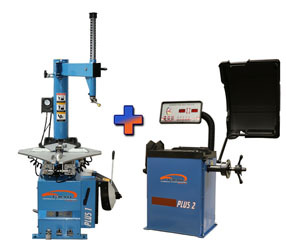 Our tire changer and wheel balance combos have the all-in-one solution that is easy to use for any vehicle. 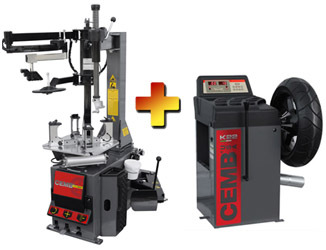 Even though these machines are relatively simple to use and are designed to make a driver’s life easier, they have no shortage of technical aspects that are on the edge of the industry in terms of innovation. 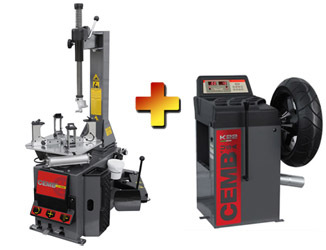 Here are a couple of specific specs and models that demonstrate the unique and efficient nature of these products. 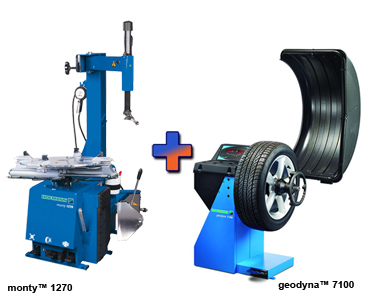 Some may opt for a tire changer and wheel balancer combo that features geometric table design for wheel inspection, such as the Talyn Plus 1. 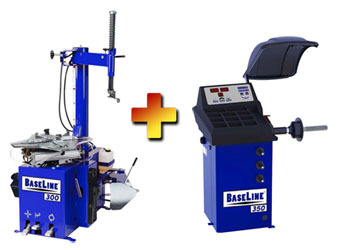 Others who look to improve flow rates and abrasion resistance may opt for a model like the Ranger R980, which features a high-pressure polyurethane pneumatic tubing device. 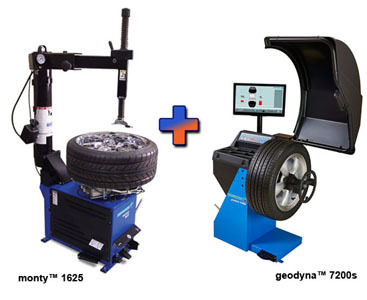 Regardless of which model of tire changer and wheel balance combo you choose, you will be sure that the model is designed to improve performance on control on the road. 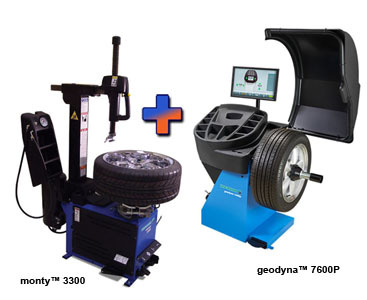 With the wide variety of technical features offered in each different model, you can be sure you’ll find something that fits you and your vehicle’s unique needs.